Click/tap here to find the best Iowa chiropractor for your needs! 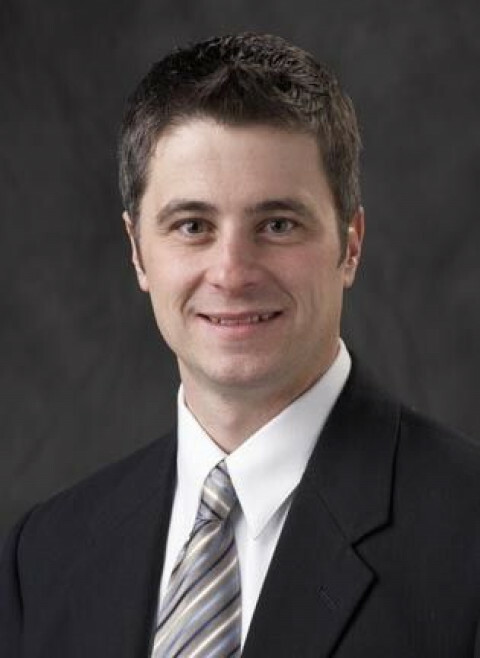 Dr. Jeff Gilbert, Upper Cervical chiropractor in Urbandale, Iowa, specializes in the Blair technique. It is a truly unique approach to chiropractic and health. My mission is to help as many people as I can in my lifetime. We provide gentle adjustments by hand to families in our area. Dr.Jenkins is one of the area's only Webster Certified chiropractors. Active Family Chiropractic serves the community with chiropractic care for those seeking relief from headaches, neck pain, back pain, fibromyalgia, carpal tunnel syndrome and more. Our Family owned Optical Center serving the Iowa City area for 53 years. A Certified eye doctor will provide the finest service with exams, contacts and glasses.Call our Coralville Optometrist today! Dr. Amanda Thomason and Dr Anna Zediker are members of the International Chiropractic Pediatric Associated and Webster Technique certified. The are specalizing in pediatric chiropractic and family wellness care. Mission Statement: To provide qualified, personalized health care to those who desire decreased pain and optimal health through the natural, holistic methods of chiropractic care. Services include: Chiropractic Manipulation, Physio-Therapy, Spinal Rehabilitation Excersises, Nutrition, Accupuncture, Therapeutic Laser Therapy, Massage Therapy & Spinal Decompression. Chiropractic care: Ankeny, Iowa 50021. Chiropractic Care: Carlisle, Iowa 50047. Chiropractic Care: Carroll, Iowa 51401. Chiropractic Care: Cedar Rapids, Iowa 52402.